what would one like this be worth roughly? From 1975-85 you had patches like that for Star, Life, and Eagle. So between '75 and '85 there were patches that had the wrong rank embroidered on them? These patches have the symbol for the Scout Rank, but they have the words written on them for the STAR rank instead. can you post a link to a picture of it? 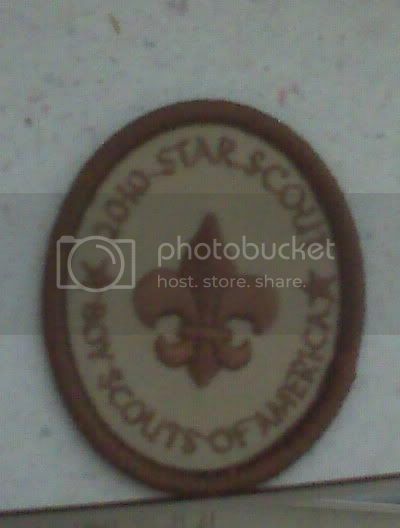 and the correct badge for Scout says, "Boy Scout"